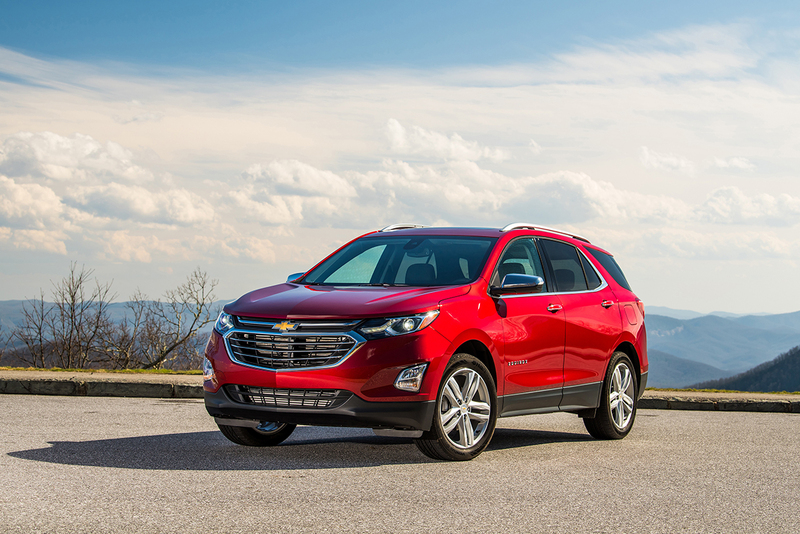 This year Chevy introduced their all-new Equinox and we are blown away! When they said all new, they meant all new. 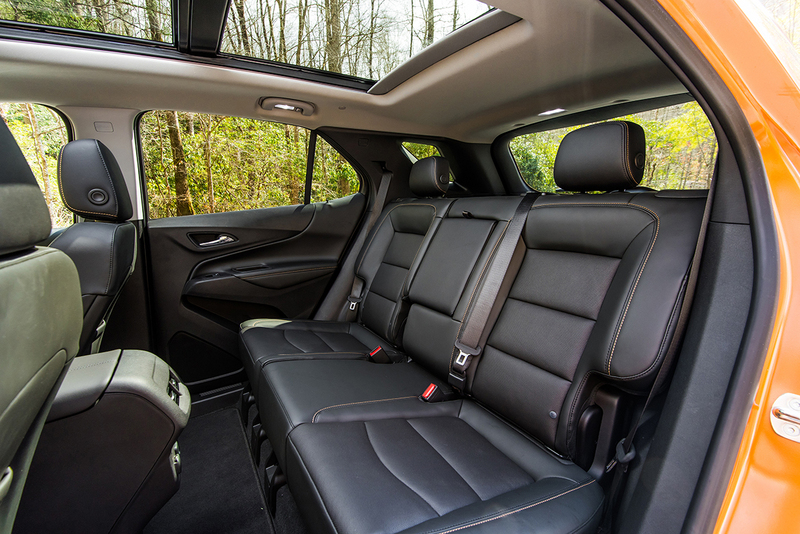 The exterior and interior of the vehicle has been completely redesigned. 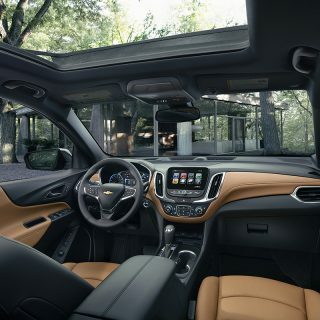 Stunning, head-turning, and modern are just a few of the words that have been used to describe the amazing new exterior and how it captures the eye. 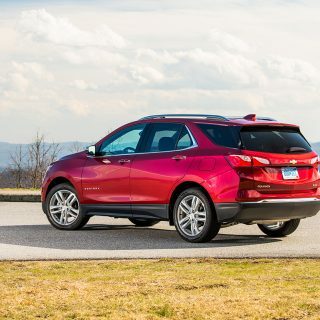 One of the first things Cedar Rapids SUV buyers notice on the 2018 Chevy Equinox is the aerodynamic and expressive body design. Plus, the signature LED daytime running lamps that really make it stand out from other crossovers. 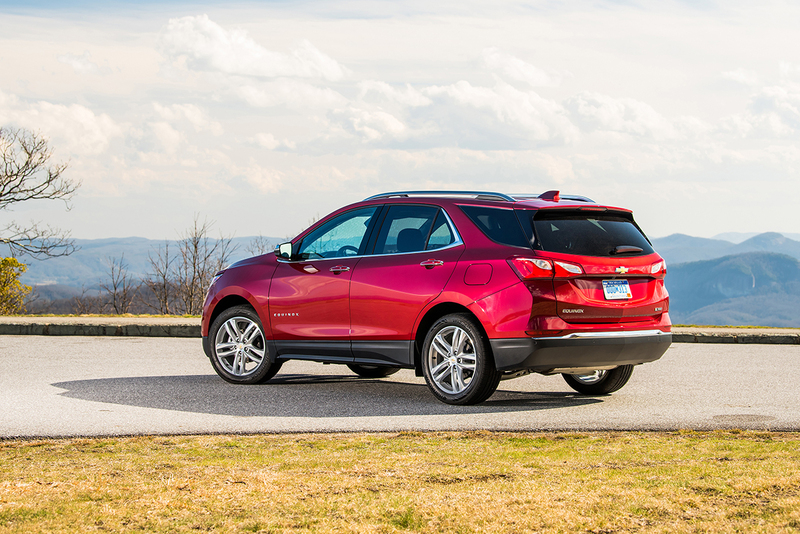 It, also, features chrome trim on ALL models! 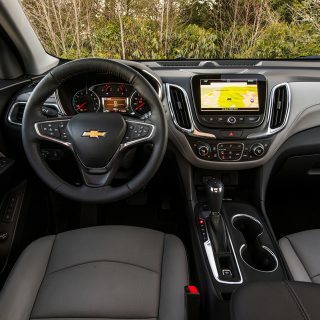 The interior offers exciting and fresh advantages for the owners! 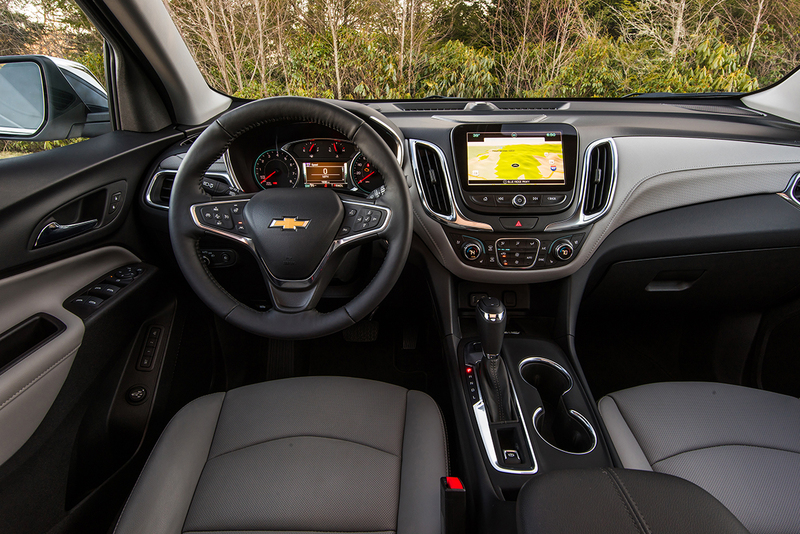 Two toned interior colors, panoramic sunroof, hands-free lift gate, Apple CarPlay, OnStar 4G LTE Wi-Fi hotspot, and so much more! 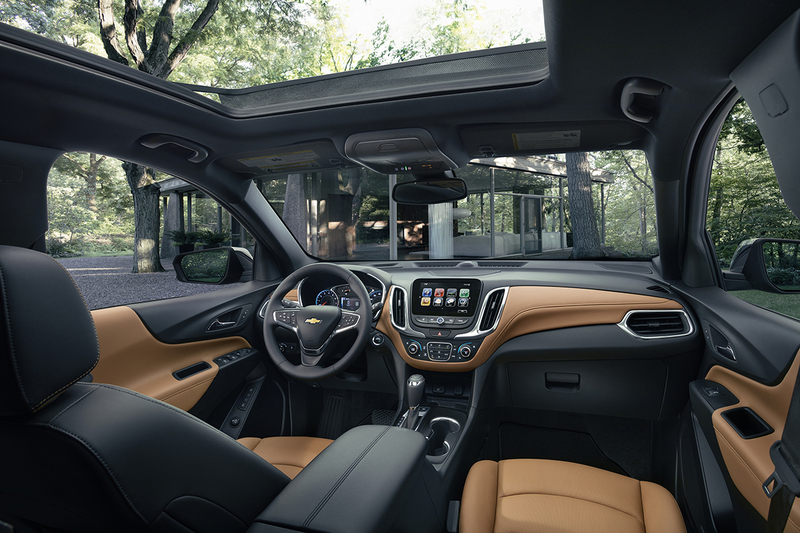 The safety features are one-of-a-kind! 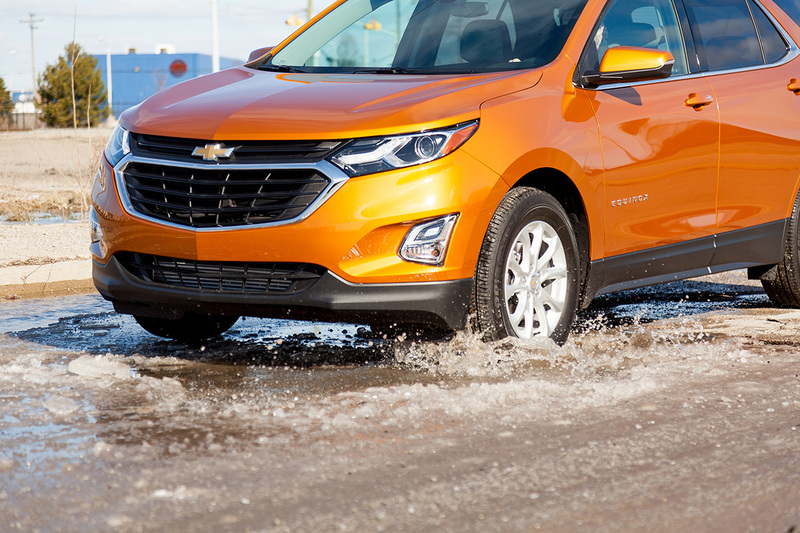 That’s a TON of safety features–all in ONE vehicle. 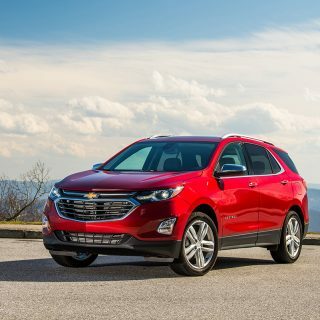 We can’t stress how amazing the all-new 2018 Chevy Equinox is! 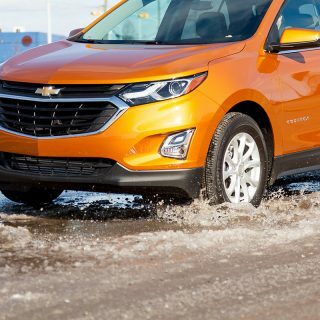 You just need to come in to Pat McGrath Chevyland today and take one for a test drive. You won’t be disappointed–you’re going to fall in love!